Blank Notebooks are like the New Year or September 1st, they’re a fresh start. I love having a notebook dedicated solely to lists, ideas, goals, habits, etc that I can refer to whenever I need to write something down. 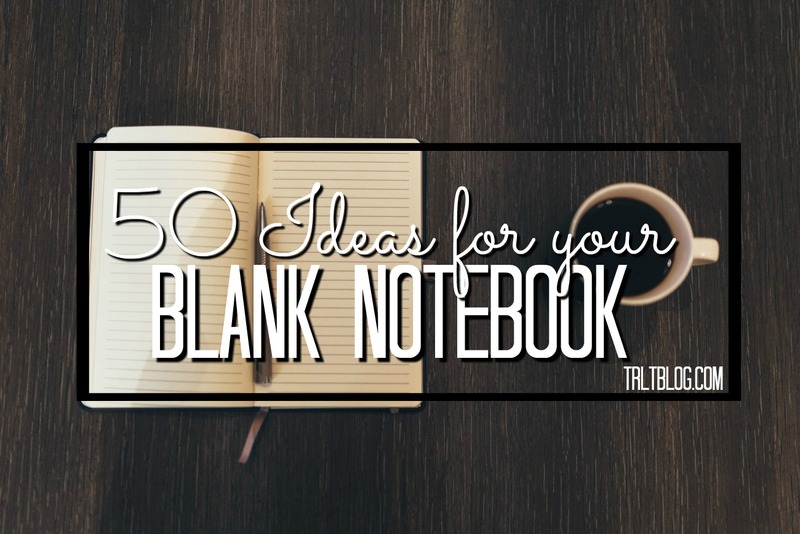 Here is a list of 50 ideas for your blank notebook!